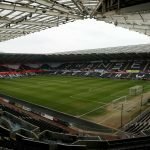 Line-ups confirmed – Swansea City vs Birmingham City – Winger starts! The team line-ups are in as Swansea City entertain Birmingham City in the re-arranged Championship clash. 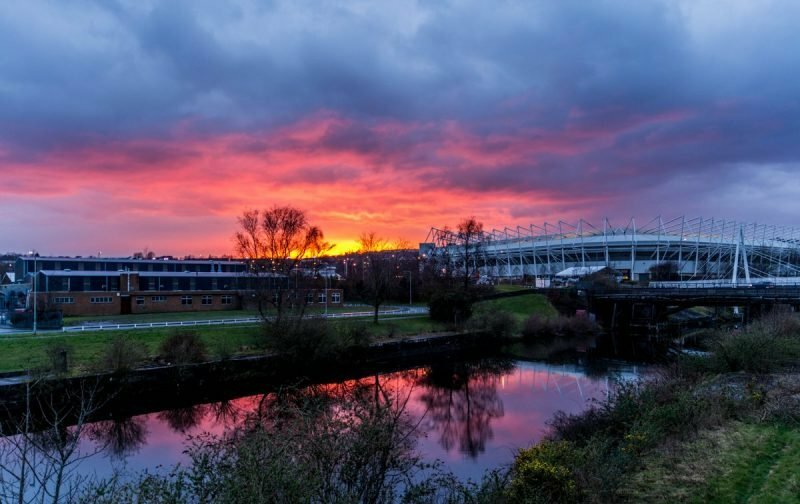 Garry Monk’s returns to the Liberty Stadium for the first time as a manager and hellh be looking to re-establish some form against the Swans who are unbeaten in 2019. There’s been much anticipation this evening about the matchday squad, who will feature and who won’t as Dan James, Leroy Fer and Wilfried Bony have all been heavily linked with moves. ???? Three changes for the #Swans. ???? Nathan Dyer, Daniel James & Kyle Naughton come in. TEAM: Here's how Blues line-up this evening.